Making sure potential customers are aware of your business is key to its growth. But marketing and advertising can be costly, which can impact heavily on a new business. Here are 5 advertising alternatives that won’t break the bank. Many modern advertising and marketing outlets have costs attached to them that are unaffordable for small firms. This can create a vicious circle in which large firms get more business as they can afford to advertise, meaning they can afford to advertise more and so on. It’s no surprise that corporate giants like Coca-Cola, Nike and Virgin can afford such impactful and widespread advertising. But don’t despair! There are ways to get your business known without having to break the bank. Facebook pages, LinkedIn, Twitter and Instagram are all great platforms for promoting your services and products for free, but the most effective way of converting social media followers into customers is through paid advertising. The beauty of social media advertising systems? Businesses can choose a price plan that suits them, rather than getting locked into an expensive marketing contract that has to be adhered to even if the business is in a slump. New business features on social media platforms can show you more details about your audience: are they male or female? What age group do they belong to? This makes it easier to target the right people with your advertising. Creating promotional videos for a business can be a hugely expensive job – but it can also be done keeping costs low. Smartphones have brilliant cameras, and DSLR cameras are much more affordable. 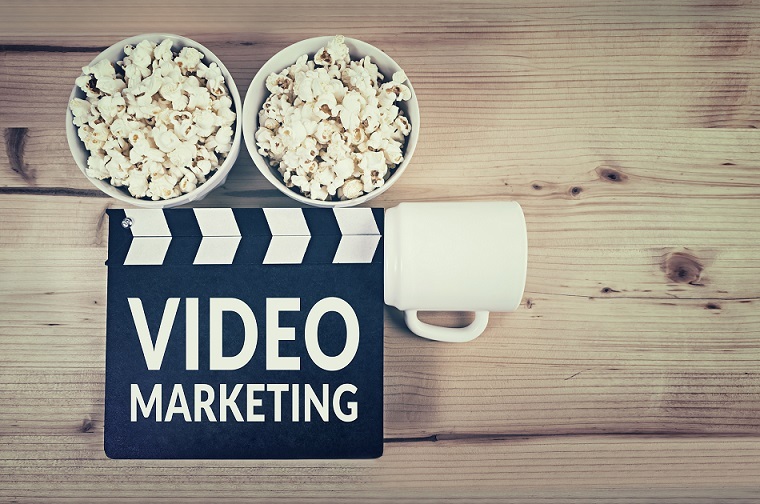 These days, when consumers are bombarded with high-tech, very “professional” promo videos, people are much more likely to respond to “real” and engaging footage. So try to avoid straight adverts – instead offer useful guides, funny behind the scenes looks at your company or interviews with key people in your organisation. Sometimes you’ve just got to get out there and start shaking some hands. There are plenty of networking events for small businesses around – so have a Google search and get attending! People are much more likely to make an impact face-to-face than over the phone or by email these days. Tradeshows, conferences and exhibitions are also good places to network. While having a stall is expensive, visiting as a guest is a more affordable option. Go armed with plenty of business cards and confidence in your company. Feel as if you’re doing well? Then submit your company for an award. This is an excellent way to gain exposure. Even if you don’t win, being nominated is extremely commendable and will help get your name out there among other businesses. Many companies don’t apply for awards because they think they won’t win – but if you don’t try, you’ll never know! Plus, by even attending award ceremonies you’ll find plenty of hands to shake. Award ceremonies are a hotpot of industry experts, people to learn from and likeminded people with whom you could potentially collaborate. Getting good reviews can really help boost your business. Got happy customers? Encourage them to leave reviews and share with the world just how your business benefitted them and their lives. People who discover a company through a personal recommendation are much more likely to use it than if they’ve seen an advert. 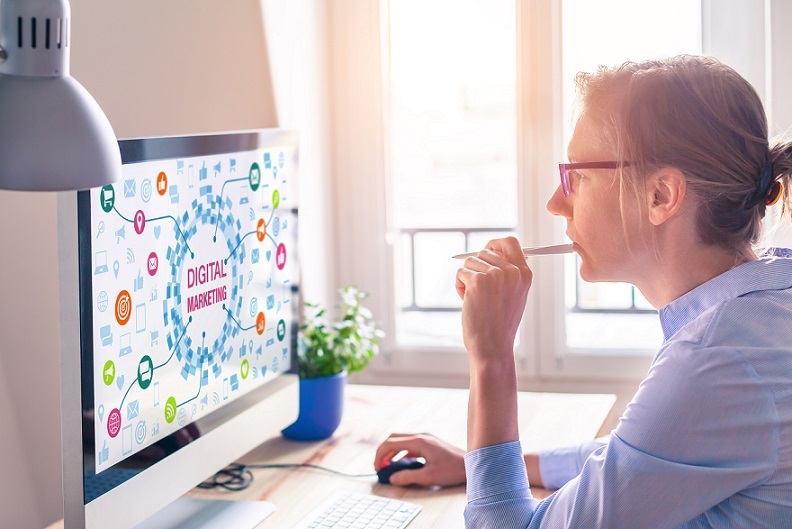 According to the Nielsen Global Trust in Advertising Report, over 80% of online shoppers are more likely to buy based on recommendations than on adverts they’ve seen. So think about how you can benefit from this: offer a special discount to any customer who leaves a review or think of a spot prize for a lucky review-leaver. You’ll soon find that more customers come trailing in when they hear how excellent your service is! This entry was posted in Blog and tagged business marketing, promotion on 29th May 2018 by Julie Tucker.